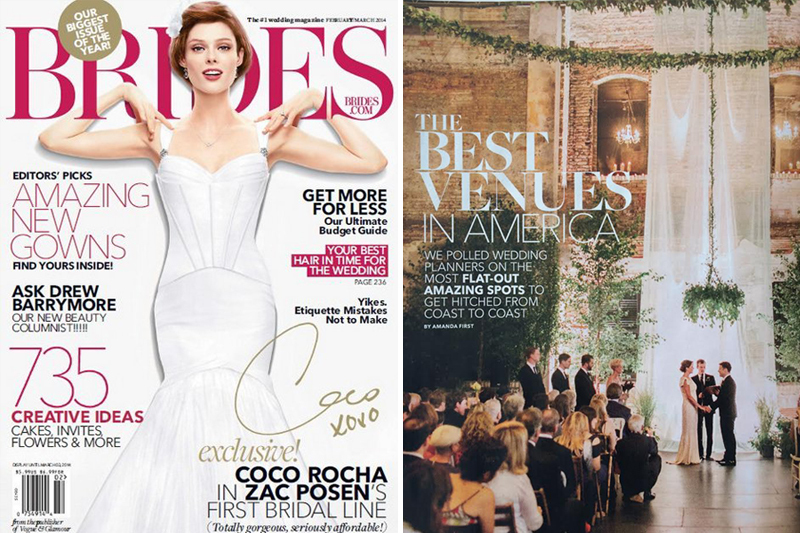 What a huge honor to be published in the national BRIDES Magazine! Working on this Minneapolis wedding with some of the best wedding vendors in the twin cities was the highlight of 2013 for me and my business. More to come soon on this amazing wedding with Blush and Whim, On Solid Ground Vintage Rentals, Geneoh Photography, Julie Swenson Beauty and Aria.